Professor Marion Koopmans, DVM PhD, head of the Department of Viroscience at the Erasmus MC with 150+ employees, focuses on the global population level impact of rapidly spreading zoonotic virus infections, with special emphasis on foodborne transmission. Her own research focuses on unravelling the modes of transmission of viruses among animals and between animals and humans, and the use of pathogenic genomic information to unravel these pathways and to signal changes in transmission or disease impact. 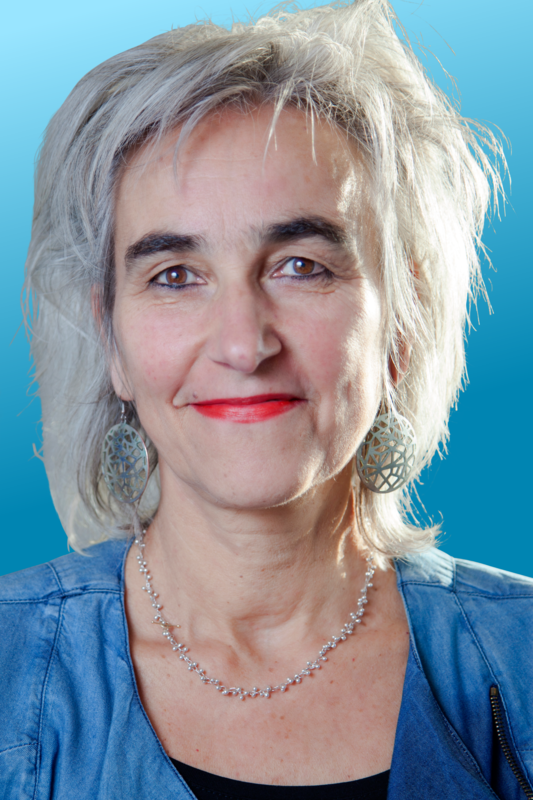 As initiator of the global Noronet network (www.noronet.nl), she has developed a global network of scientists sharing information on disease outbreaks into a jointly owned database to study norovirus diversity related to human health impact. This work has led to the discovery of a wide range of norovirus genotypes that differ in their ability to spread and cause disease. The unique aspect of the Department of Viroscience is its translational approach, with expertise ranging from basic virology to clinical virology, connecting medical and veterinary health, public health and ecology. By combining these complementary areas of expertise the Department of Viroscience is able to meet today’s and tomorrow’s societal challenges in diseases caused by common and newly emerging viruses. In addition, we also focus on cross-cutting research activities like comparative genomics, comparative pathology and pathogenesis and Virus genomics and molecular epidemiology.